Equestria Daily - MLP Stuff! : Last Call for Rainbow Dash Stuff! Her Day is TOMORROW! Last Call for Rainbow Dash Stuff! Her Day is TOMORROW! 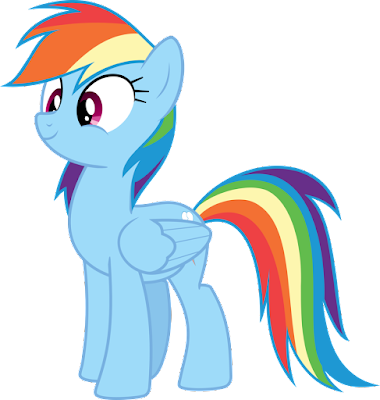 This is your final reminder for Rainbow Dash Day! It is tomorrow! If you want a guaranteed submission, be sure to get it in before the day. We will still take late ones, but it might be delayed or miss the main posts and end up in the nightly roundup instead depending on when you send it. Along with that, the video game character ponification open art event also ends in a few days after. Links to both below! Go draw and create some pony!